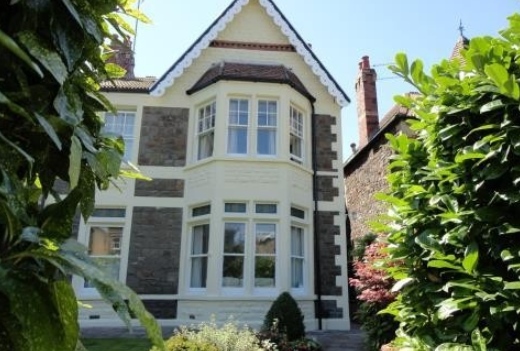 Loris and Mike welcome you to their home The Old Vicarage B & B which is an imposing Victorian house (former manse) situated in a quiet residential area yet only a few minutes walk from town centre and restaurants, pubs, harbour, marina, theatres, abbey, beach and Seaton cliffs. Accommodation is all en-suite, off street parking is also available. 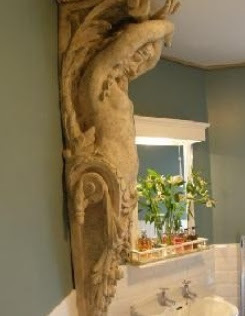 Bedrooms are tastefully decorated with antiques. 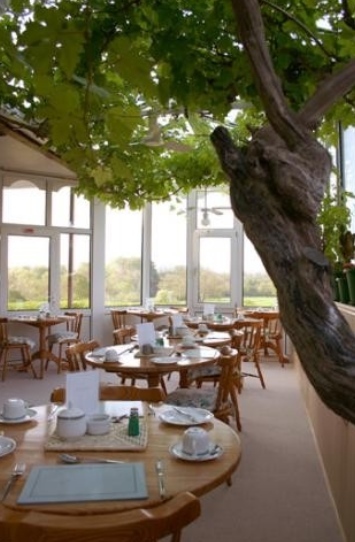 Breakfast comprises of unlimited fruit juices, cereals, tea and coffee. A traditional Scottish cooked breakfast made with local produce is available and very popular. Beaches, entertainment, cliff top walks, historical venue's, the abbey, museums, organised events such as the Seafest Seafront Spectacular and Golf Courses. And the famous Arbroath Smokie. Why not visit the smokehouse and watch the fish being prepared and smoked. The Rowans is a delightful 1912 period house set in its own grounds offers a friendly and relaxed atmosphere. The accommodation that is available for you is very comfortable and decorated to a high standard. As the Rowans is only 5 minutes from the High Street, Quay and Mariners. Ferries also leave from Lymington to the Isle of Wight. The High Street offers you a wide choice of eating house, from pubs to restaurants and unusual boutiques as well as a few of the larger stores. Being also on the edge of New Forest you have easy access to visit the many attractions, museums or stroll though the enclosures or along the coast and the Solent Way. Leisure club facilities, golf course, horse riding and local places of interest are all nearby. 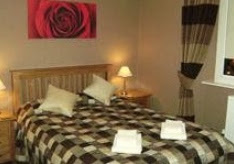 Rooms are double/twin with en-suite ideally located for the markets on Saturday, ample parking available which is free. 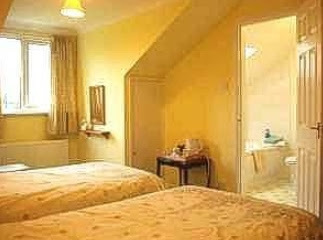 The attractive en-suite rooms have full bathroom tea/coffee and colour TV. 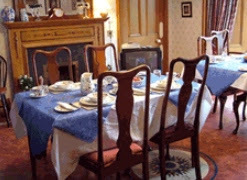 Netherby House is an Edinburgh Airport B&B where you can be assured of fine hospitality and a friendly, welcoming atmosphere. 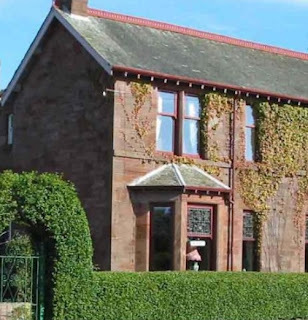 For Short Breaks, Airport Stopovers and Business, Netherby House is the perfect choice for an Airport B&B or Bed and Breakfast Accommodation with free parking in Edinburgh. 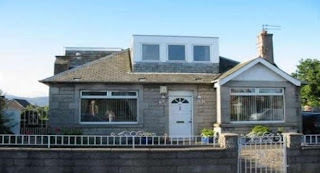 Netherby House is a detached family bungalow, conveniently situated just 2 miles from Edinburgh International Airport on the A8 Glasgow road, and only minutes from Ingliston Royal Highland Show Ground, Edinburgh Business Park and "The Gyle" Edinburgh's largest shopping centre. Giving easy access to the A720 (Edinburgh city bypass) and just 10 minutes from Edinburgh City Centre. 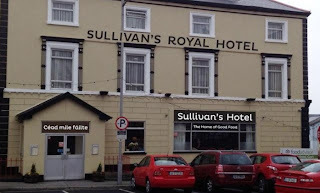 Sullivans Hotel is a small family run hotel situated on the Galway/Limerick road. Once the meeting place of those literary giants of their era, Yeats, Gregoy and Martin. With Coole Gardens,Thoor Ballylee, and the famous round tower at Kilmacduagh on the doorstep. 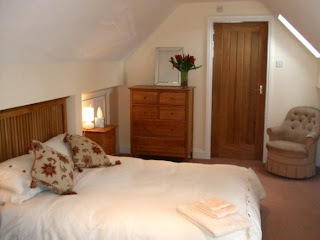 The rooms are all en-suite with tea / coffee making facilities, flat screen TVs and excellent showers. The hotels Award winning bar food menu has a wide variety of reasonably priced dishes both traditional and contemporary. 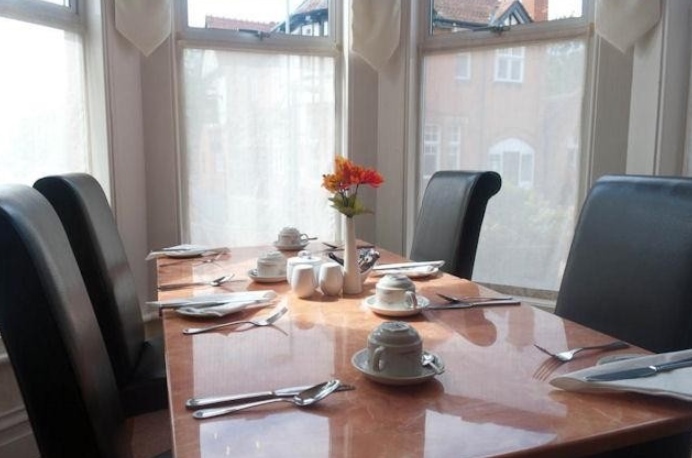 Richmond House offers luxury boutique bed and breakfast in the beautiful city of Chichester. Located just to the east of this lovely West Sussex city, it's a gentle ten minute walk from the B and B to the heart of Chichester. Richmond House has three unique and beautifully designed rooms. En-suite facilities, Egyptian cotton linen, Molton Brown products, Free Wi-Fi Internet and Sony TVs with Freeview. Boutique Suites’ offer all the comfort and luxury touches of a carefully designed hotel room, with extra space, extra facilities, and the freedom to set your own timetable. Each suite has its own bedroom, living and cooking area, and we provide everything you'll need to prepare your own gorgeous continental breakfast in your suite. The Sydney House Hotel is a Shrewsbury hotel offering guest house accommodation in the county town of Shropshire. This Shrewsbury hotel is owned and managed by Alistair Coltman and he would like to welcome you to his Edwardian home. 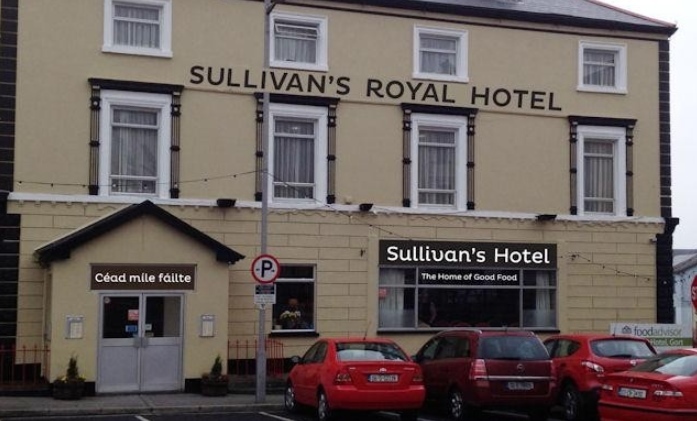 All the rooms are en-suite and the price includes a full breakfast. 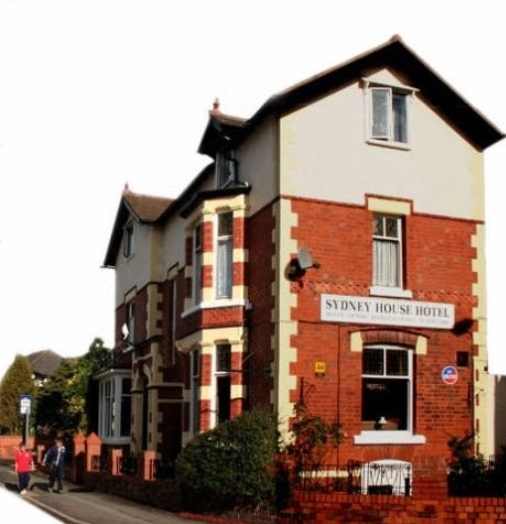 Sydney House Hotel is less than a 10 minute walk from the town centre and is close to all railway, bus and road links. Please enjoy exploring our website and we look forward to welcoming you to Shrewsbury. 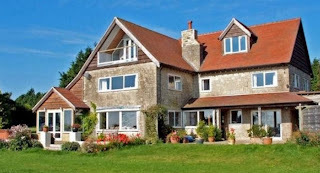 Tibbiwell Lodge is a purpose-built B&B designed with you in mind. The comfortable oak-floored Dining Room with its open fireplace is generous in size and nicely proportioned for you to be able to enjoy your breakfast chosen from our comprehensive menu. 200 yards from Painswick town centre and nestled into the side of the valley, Tibbiwell Lodge feels as if it is miles from anywhere. With its fantastic views and superb location it is the perfect place to get away from it all whilst still having all facilities within walking distance. Painswick is an area of outstanding natural beauty and the Lodge benefits from beautiful views over the valley, a fact which has been taken into consideration when designing your rooms. The south-facing rooms all have balconies or terraces for you to enjoy these views to the full. 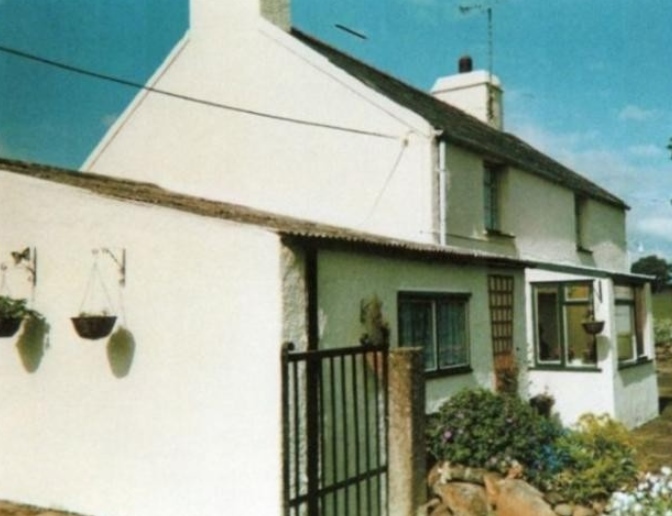 Pinfold Cottage is a pretty 19th Century cottage, built circa 1865 that has been sympathetically restored and decorated. All of the 5 cottage bedrooms are en-suite and include one Family and one Ground Floor room. York is one on England’s most beautiful historic cities. York has over 2000 years of history, preserved for you to see today in its beautiful architecture. From the Romans, Vikings, Norman to the Georgians and Victorians, they have all left a lasting impression on this great city. One of the first places to visit is York Minster which dominates the skyline and is one of the largest and most magnificent Gothic Cathedrals in the whole of Europe. Situated 200 yards from the sea front, Christina Guest House is a small family run Bed and Breakfast, which is redecorated by the owners Kris and Christina. 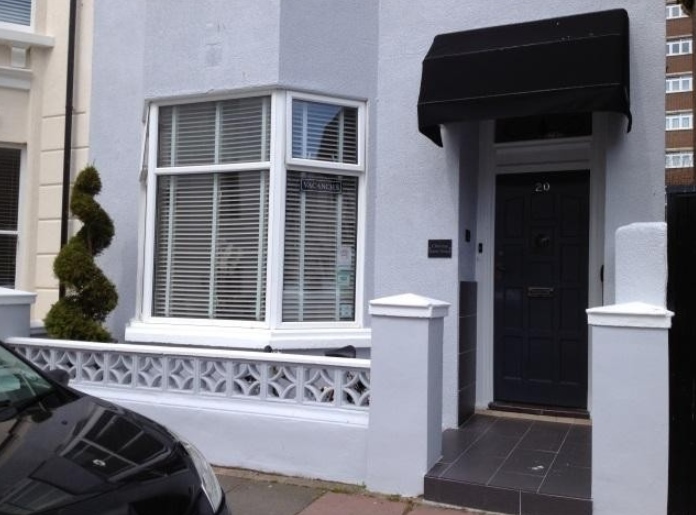 From the Guest House, it is 10 minutes’ walk to Brighton Pier, Royal Pavilion and the city centre, and only a short stroll from the Marina. We are also next door to Royal Sussex Hospital and Brighton College. 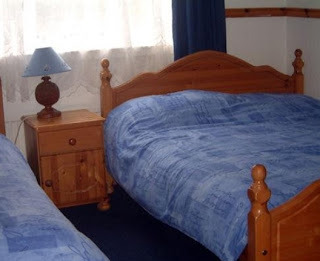 There are six double / twin rooms and one multiple room - with en-suite facilities. Full English Breakfast is served as well as Vegetarian or Continental version. From the Guest House, it is 10 minutes’ walk to Brighton Pier, Royal Pavilion and the city centre, and only a short stroll from the Marina. 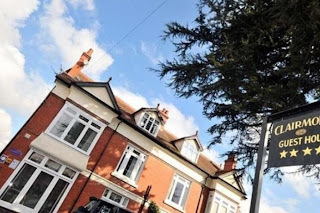 Clairmont Guest House offers bed and breakfast in a Victorian semi-detached property located in the small town of Wellington on the outskirts of Telford, Shropshire. All the rooms have TV, radio, hairdryer and hospitality tray, with a selection of tea, coffee and herbal drinks. The beautiful Shropshire countryside and a wide range of visitor attractions are all within easy reach. For those travelling by train we are within walking distance of Wellington railway station. There is also easy access to the motorway, with Junction 7 of the M54 just 1 mile away. 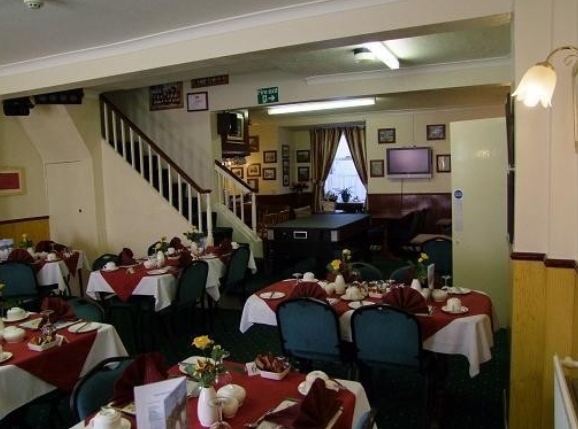 Wellington has a variety of pubs and good local amenities including an excellent Leisure Centre with recently refurbished gym & swimming pool - all just a short stroll away. 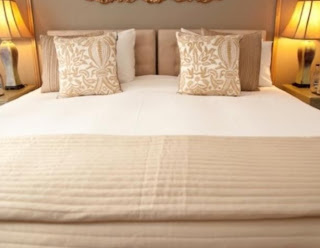 Arnewood House has four generous guest rooms all newly refurbished and finished to an exceptionally high standard, two of the rooms which combine to make a private family suite. Breakfast is served between 7.30 am and 9.30 am, and includes a full English breakfast consisting of free range eggs cooked any way you wish, home made bread and preserves, fresh fruit and cereal. With a warm welcome from your hosts Margaret and Ian, you will truly enjoy a relaxing and peaceful stay at Arnewood House. Located right in the heart of the rolling Dorset country side, you will be perfect placed for exploring the historic towns and villages, losing yourself in the tranquility of the picturesque landscapes and benefiting from only being a short drive to the internationally acclaimed heritage coast home to rolling golden beaches, hidden coves, traditional seaside towns, quays and harbors and perfect for long walks and sightseeing. 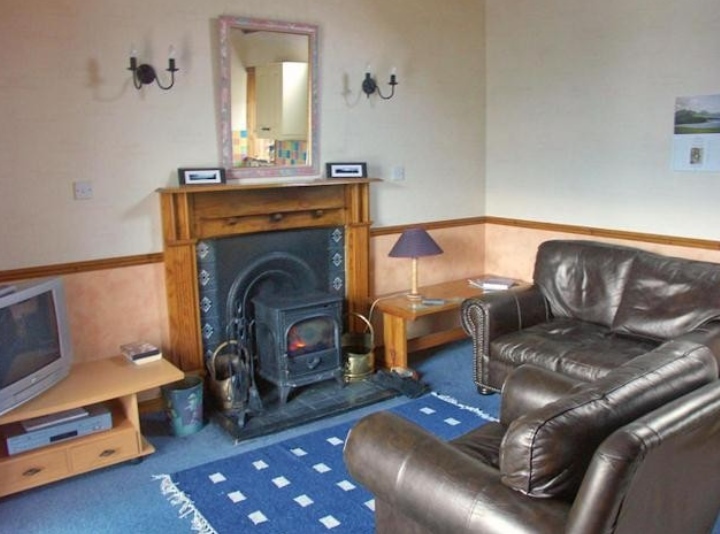 A Family bedroom consisting 1 double and 1 single on ground floor, and a single bedroom upstairs. Shared bathroom and lounge. Tea/coffee facilities and TV in family room. Full English breakfast. 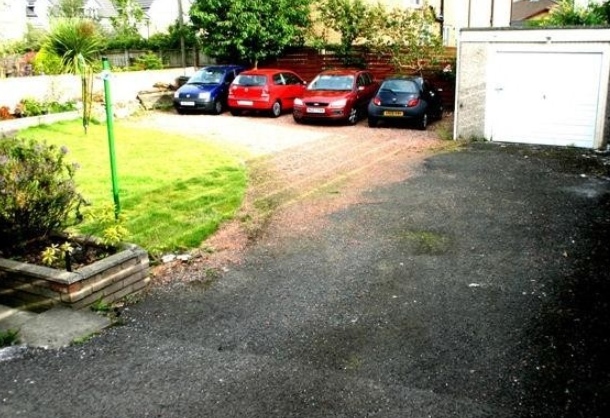 There is ample off road parking and garden. 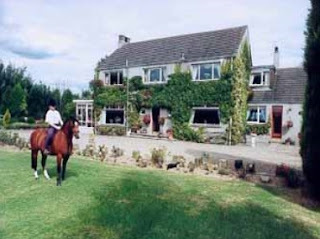 The farm is in easy reach of local towns and beaches and other facilities. 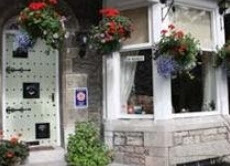 Welcome to Hillside Bed & Breakfast, situated in the historic market town of Kendal. Set in an elevated position within Kendal’s conservation area, Hillside is just a 4 minute walk from the town centre. 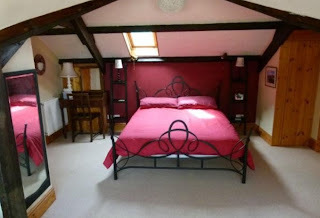 Awarded a Visit Britain 4 Star Rating, Hillside Bed & Breakfast offers six guest bedrooms where we hope you will enjoy a restful night followed by a hearty breakfast using quality ingredients. You will find Hillside Bed & Breakfast an ideal base for exploring the 'auld grey town' and the beautiful Lake District National Park. 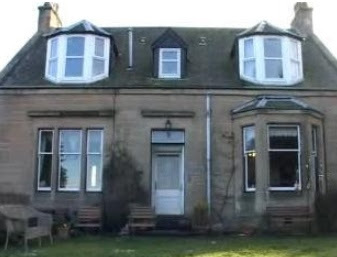 Ashbank is a detached stone house built in 1896 on the east side of Falkirk. 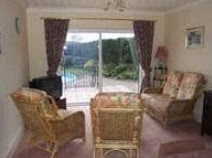 Surrounded by pleasant and private gardens on all sides and quietly situated overlooking the Ochil Hills. Full Scottish Breakfast is served in the dining room from 7.30am till 9am weekdays and 8am till 9am at weekends. Superb panoramic views to the Wallace Monument, Airth Castle and the Ochil Hills and countryside that was made famous in the film ‘Braveheart’. 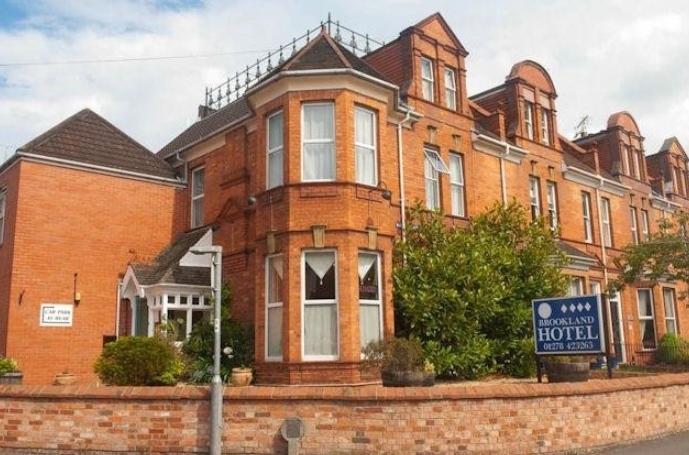 Family run ten bedroom town Hotel, recently refurbished to a high standard with several en-suite and family bedrooms. All room provided with TV and tea / coffee making facilities. Reasonable rate for those on holiday or working in the area, contractors welcome. Self serve continental breakfast included in the room rate. Other options such as full English breakfast available at additional cost. Dietary requirements catered for. Easily accessible from two motorway junctions with free site private parking. Close to town centre amenities for bus & restaurants. 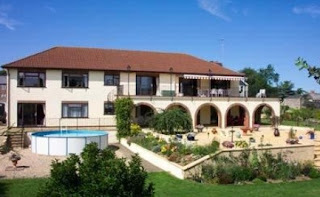 Close to Quantocks and 8 miles from North Somerset Coastline, adjacent to the Parrot trails and canal walks. For those with bicycles a secure lock-up storage provided. Free Wi-Fi, external covered smoking area. After a relaxed good nights' sleep at Bo'mains Farmhouse, Bunty strives to maintain the little extras that make your stay feel really special. A hearty Scottish breakfast will set you up for the day. 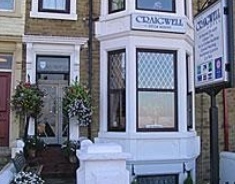 A warm welcome awaits you from this friendly, family run, seaside guest house. Delightful, light, airy rooms ensure that your stay at The Acorn Lodge will be a special one. As your holiday destination Ilfracombe offers you a gateway to an exciting blend of stunning coastal scenery, seaside fun, rural tranquility and centuries of heritage and style. A coast of contrasts, Ilfracombe is a place where you can come and relax, where the sky meets the Atlantic Ocean. Ilfracombe is a resort that also has a contemporary edge from its top class restaurants and galleries, to its theatre and night life. Ilfracombe is a place to experience and be seen. lfracombe is a stunning coastal town with white washed houses, grand Victorian villas and terraces which climb over the Wilder Valley from its dramatic coastal scenery. 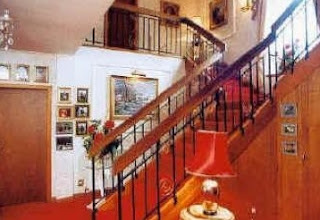 Ilfracombe is in a remarkable location for romantic getaways, family holidays or active breaks. Woodstock Guest House is just 1.5 miles from BRISTOL City Centre. 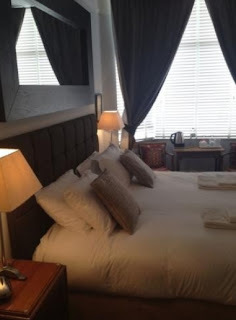 The bedrooms are fully en-suite with free 60 mb Wi-Fi and full English Breakfast included in the price. "WOODSTOCK" (The original name of the house) was built back in 1890 in the grounds of Arno's Manor Estate, now Arno's Manor Hotel. The Bellyeoman Bed and Breakfast offers a perfect 'Home from Home' for contractors and workers coming into the Fife and Dunfermline area. 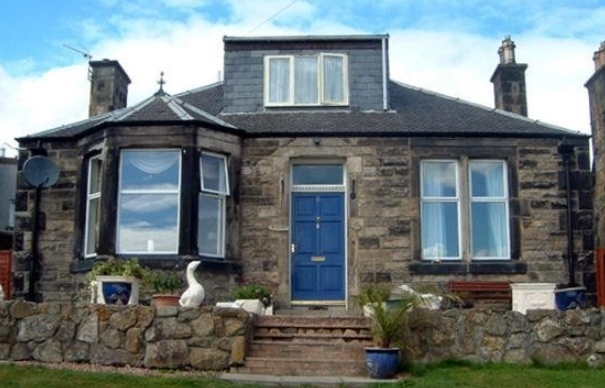 Situated just five minutes walk from the centre and train station running regular services to our capital Edinburgh. Looking for a home from home? You have just found it. The beautiful county of Fife offers a wide range of attractions from the historical Town of Dunfermline where Sir Robert the Bruce lies also the birthplace of Andrew Carnegie. Just 15 miles from the Edinburgh city centre and many other tourist attractions as well as being close to bustling industry and commerce areas. Lower Orchard is located at Colyford in East Devon. The peaceful guest rooms are situated on the ground floor and have uninterrupted views across a Nature Reserve and the lovely Axe Estuary. There are two guest rooms, both situated on the ground floor, boasting beautiful, uninterrupted views across the Colyford Common Nature Reserve and the lovely Axe Estuary – famous for its birdlife. Central heating throughout. Wheelchair access to all rooms. The County Hotel provides guests with a welcoming and relaxing atmosphere from which to explore the area with its unique seafront, the famous Hill House and Geilston Garden (Cardross). 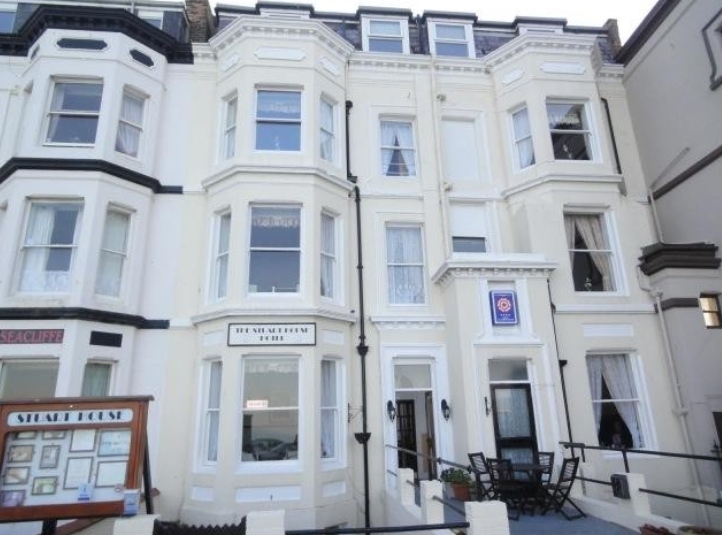 The County Hotel is a brisk 10 minute walk away from spectacular views of the seafront and the town centre. 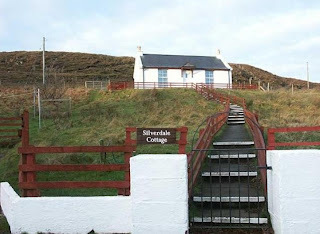 The Hill House is a fine tourist attraction situated on the top of Sinclair Streetand and is well sign posted. 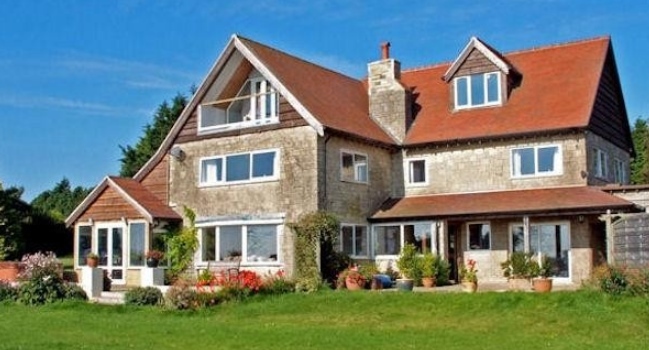 The Stuart House offers spacious, luxury accommodation and has an ETC 4 star rating. Overlooking the north bay in the lovely holiday resort of Scarborough, many of the rooms have spectacular views of the award winning beach and sea. All of the 13 guest bedrooms are decorated to a high standard and offer modern en-suite facilities. All guest bedrooms are light, airy and elegantly appointed. Breakfast is served daily between 08.30 and 09.00 in the dining room. All food is freshly prepared and cooked to order. Full English Breakfast is served and there is plenty of choice on the menu. Special dietary requirements can normally be catered for upon request. 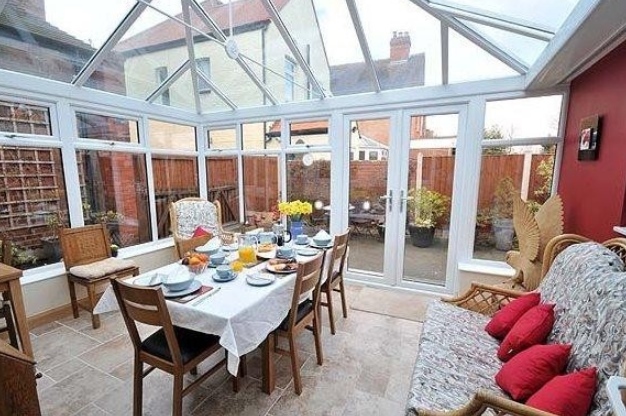 The Stuart House is within easy walking distance of the sea, award winning beaches, town and other attractions offered by the popular seaside town of Scarborough. Situated on the east coast, Scarborough has always been a popular holiday destination. Families particularly enjoy the variety of attractions offered by the resort. The Waterings Bed & Breakfast derives its name from a sheltered cove on Ramsey Island, the only deep water safe haven of the St Davids Peninsula, where in days gone by sailing ships anchored overnight and took on fresh water. Situated in a quiet relaxing location close to the National Park Visitor Centre, the Waterings is a short walk from the city centre and its 800 year old Cathedral. Accommodation available includes two family rooms with lounge, two double rooms with lounge and a double room with small sitting area. All rooms are ensuite with shower and bath. The Waterings holds a Residential license and guests are welcome to have a BBQ in the Courtyard. 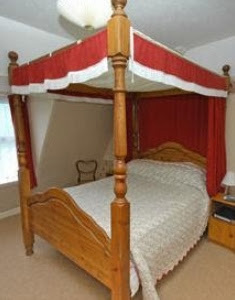 Victorian country house with en suite rooms and excellent views offering bed & breakfast. 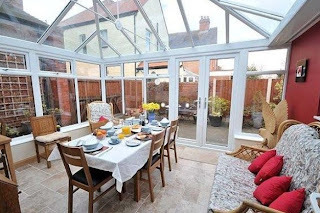 2 lounges, licensed and a delightful conservatory dining-room. 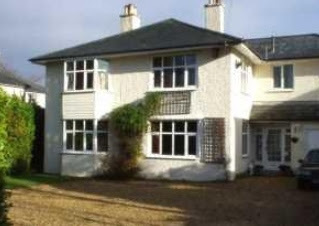 The Pines Country House is a large Victorian property with 7 bedrooms, all en-suite and centrally heated. 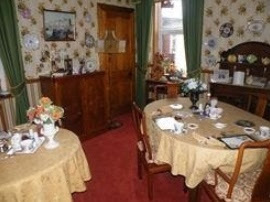 Each room has a tea/coffee tray, clock radio and colour TV. All rooms have a superb view of Ingleborough and Whernside to the rear and the River Greta, fields and trough of Bowland to the front. There is a private car park and a double garage for the safe storage of cycles and motorbikes. Drying facilities are also available. 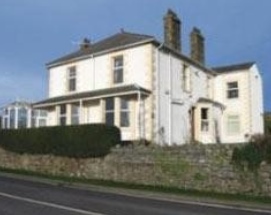 The Pines Country House is on the main A65, Settle and Skipton to the south and Kendal and The Lakes to the north. The property is owned and run by Tim and Gloria Backhouse who have been in the hotel business for over 30 years and our aim that you have an enjoyable and relaxing stay. 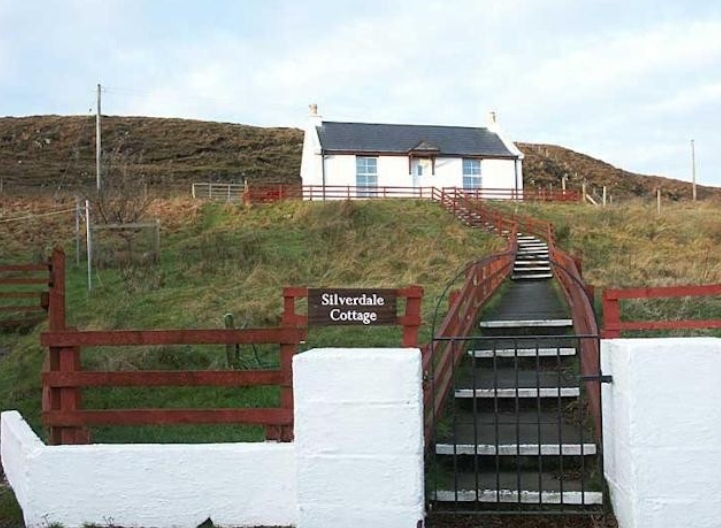 Here in Skinidin in this remote and beautiful part of north west Skye we can offer you bed and breakfast accommodation either in Silverdale Guest House, or in Self-contained accommodation in the entirely separate original crofter's cottage. 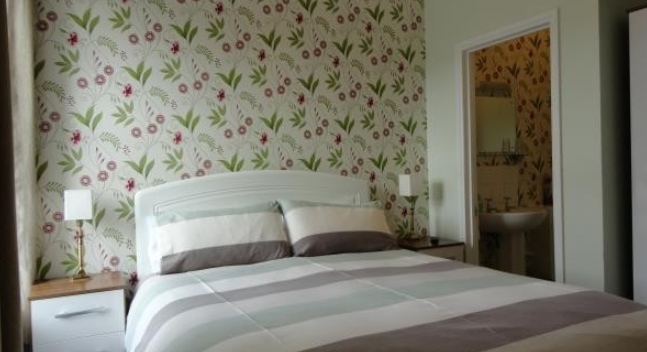 Silverdale Guesthouse has three en-suite double bedrooms. 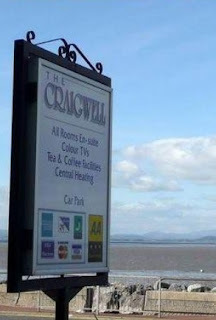 Whether you are planning to make it your base for your holiday or for a short visit, for business or for pleasure, The Craigwell will offer you a warm and inviting atmosphere upon returning from your day out. 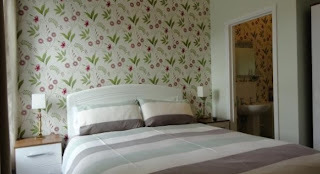 Ideally situated on the Eastern Promenade and offering single, twin, double and family rooms. Free private or on-street parking. Enjoy a hot drink in your centrally heated room while you catch up with your favourite TV programme, or just relax and enjoy the wonderful views.